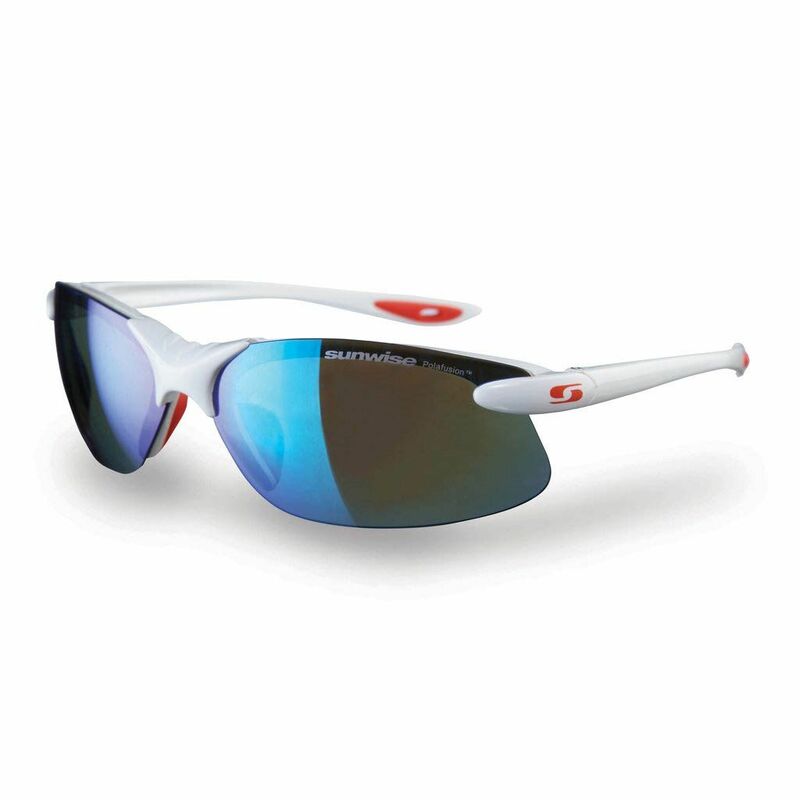 The Sunwise Greenwich GS Polafusion running sunglasses have been designed to protect your eyes from sunlight, sand, wind and flying objects and have a lightweight and extra-flexible polycarbonate frame that makes them suitable for larger faces. The sunglasses offer 100% UVA and UVB protection and ensure maximum clarity of vision due to Polafusion® lenses made to withstand extreme temperatures. The Greenwich sunglasses are ideal for outdoor sports and feature a flat arms profile making them great for wearing under a cap or helmet. An included microfibre pouch for drying the lenses helps to preserve the optical quality. for submitting product review about Sunwise Greenwich GS Polafusion Running Sunglasses.